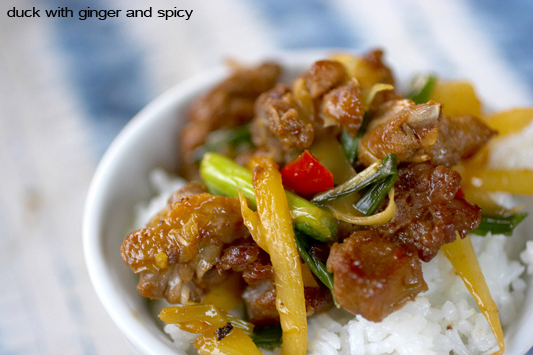 Chinese cuisine is one of the world's most famous cuisines with a history of thousands of years and with distinctive regional differences. 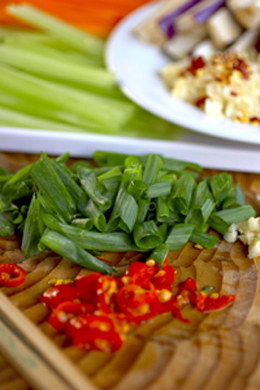 The cuisine of Guanxi Province is simple but extremely tasty using the broad diversity of food that is produced in this fertile area. 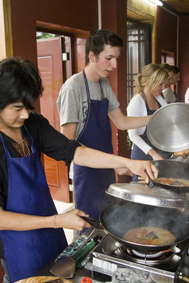 Yangshuo Cooking School offers you the opportunity to learn how to cook real Village food with our skilled and friendly teachers who love to impart the stories and secrets of Chinese cuisine in a friendly fun atmosphere. We emphasise a teaching style based on actually doing rather than watching. 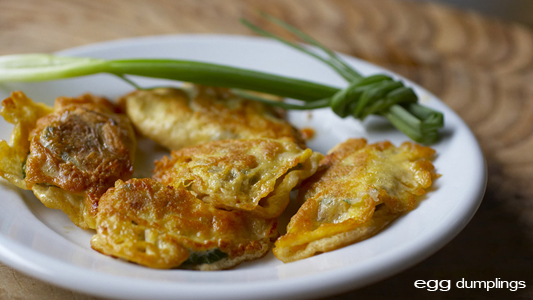 We will take you shopping in the local markets to learn about the ingredients that we use in our dishes. 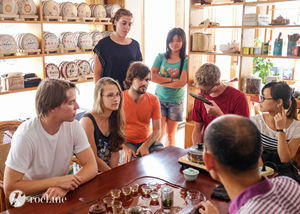 After cooking the dishes we eat the meals together and informally explore Chinese culture,folk-lore and customs. One, two day or week-long courses available. Vegetarians and food allergies catered for. Advanced or private classes by arrangement. 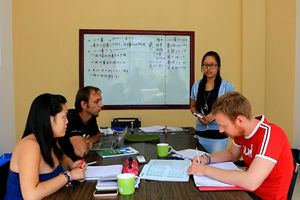 Learn Chinese with Omeida Chinese Academy (partner of Yangshuo Cooking School), a professional and reputable Language school in Yangshuo either in the mornings or afternoons, and take Chinese culture lessons like cooking or Taichi the other half day. 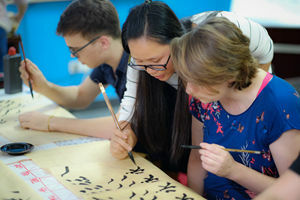 Could there be a more productive way to spend your holidays than learning Chinese and Chinese culture at the same time? 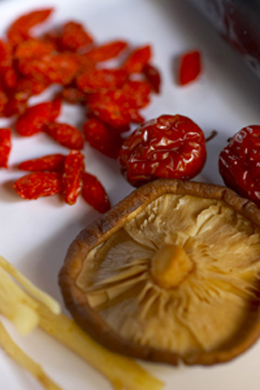 You will not only learn cooking, but also Chinese language and other Chinese cultures in the meantime. 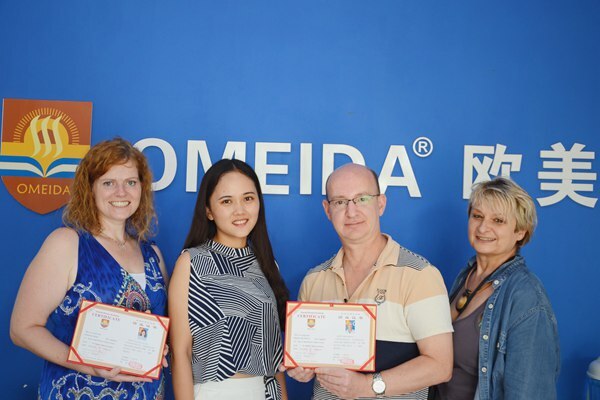 At Omeida you have many opportunity to interact with native Chinese people who are learning English and eager to share experience with you. It's easy to find people with similar interests with you to be language partners. 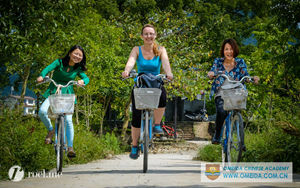 Omeida Chinese Academy organize various activities for our Chinese and foreign students to join together to experience the great life in Yangshuo. Every two weeks, there is a free cultural activity for you to learn about traditional Chinese practices. The cultural activities include classes for Chinese Calligraphy, Chinese Cooking, Tai Chi, the art of tea-making, and paper cutting. These classes provide you with an excellent opportunity to practice your Chinese language skills in real-life situations and learn more about China. While typically Saturday excursions will be either a sightseeing tour into the surrounding countryside and nearby villages or activities such as bike riding, caving, rafting, or hiking. 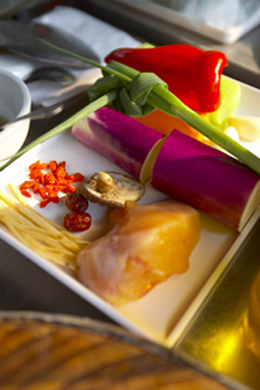 All-inclusive package including Chinese language and culture lessons, accommodation, food. Learn Standard Mandarin with professional and fully qualified teachers. Full service including Chinese visa assistance, arrangement of airport transportation, local sightseeing, etc. A Certificate upon completion of language and Chinese culture training. Chinese culture lessons: the other half day depending on the activity.